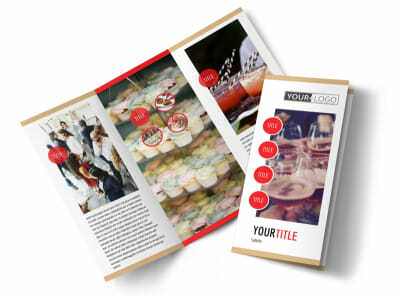 Customize our Surprise Office Party Flyer Template and more! 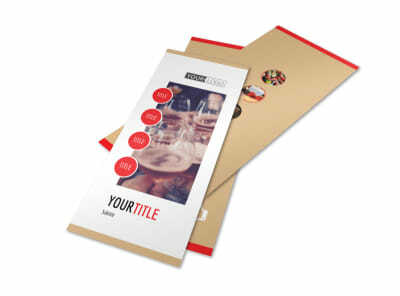 Keep it on the down low with surprise office party flyers you customize yourself using our templates and editor. 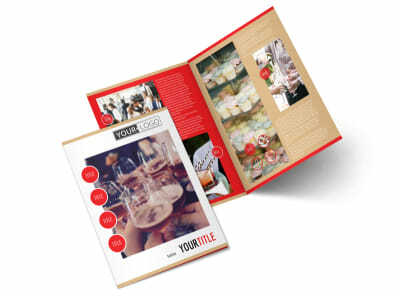 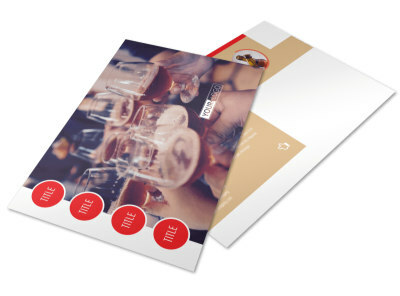 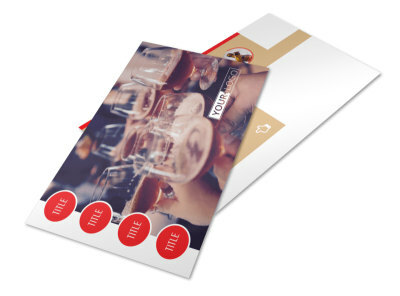 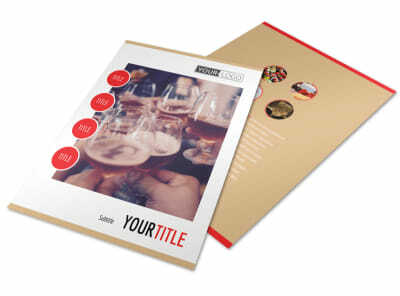 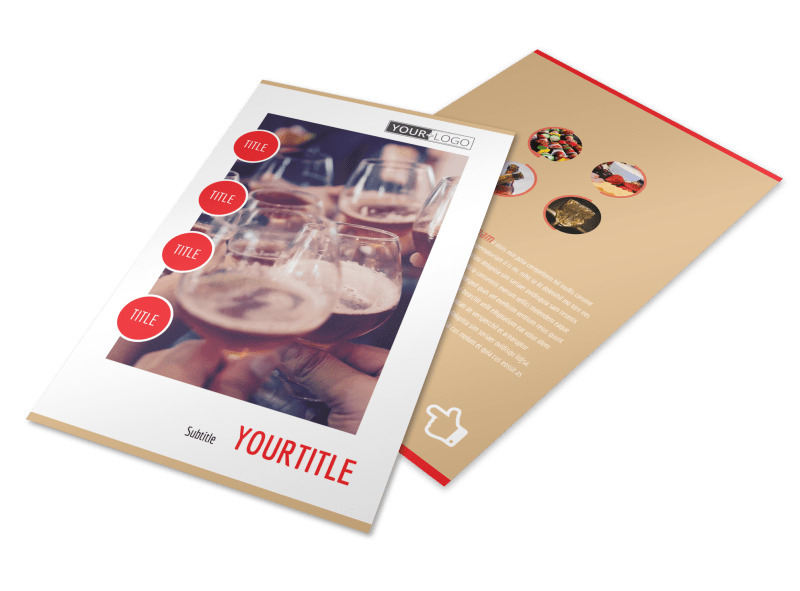 Select a template you like, and then add your custom touches including photos, artwork, graphics, and other elements to drive home your message. 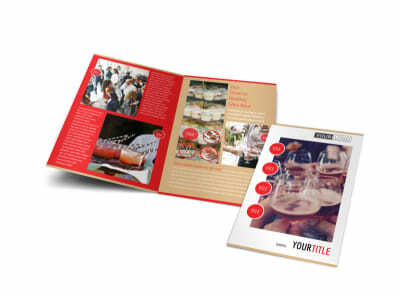 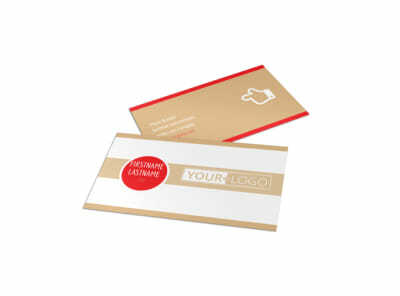 Choose to print your flyers from your own location, or let us do it for you using premium paper stock and ink.